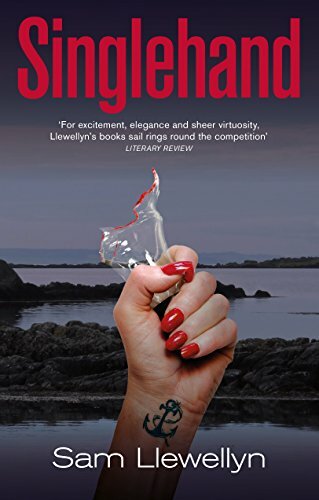 At last--a new sea thriller by the venerable Sam Llewellyn! This tale features Gavin Chance, an ex-policeman, Olympic sailor, and unsuccessful yacht broker who made his first appearance in "Black Fish". Now he is skippering an oligarch's superyacht on a seaborne tour of Scottish distilleries. Gavin once had a difficult relationship with whisky. 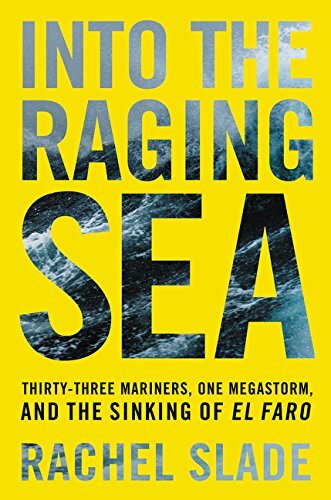 On this cruise, "difficult" may turn into "lethal" . . . .
On October 1, 2015, Hurricane Joaquin barrelled into the Bermuda Triangle and swallowed the "El Faro"--the worst American shipping disaster in almost half a century. How could the container ship have been so vulnerable? Journalist Rachel Slade interviewed family members and maritime experts to give us the horrifying story--in prose sometimes taken straight from the ship's data recorder. 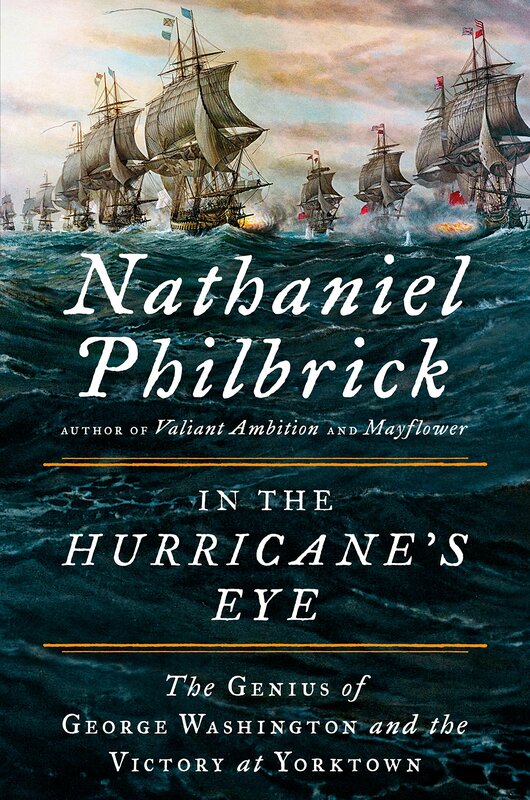 She vividly depicts the officers' anguish and fear as they struggled to carry out the captain's increasingly bizarre commands, which they knew would steer them straight into the worst of the storm's fury. And she provides a clear-eyed look at the risks and realities of today's commercial shipping world. Few people want to step into an ice-encrusted boat with an Arctic explorer, sail the Straits of Magellan with Joshua Slocum, or tackle survival with Owen Chase after an angry whale sends his ship to the bottom. But many will want to read these true accounts while settled safely in a favourite chair. Rich in drama and history, these classic stories cannot fail to entertain, inform, and inspire.. This novel is an historical fiction set in 1890?s Michigan. At its heart, the story is about two brothers struggling to save the family sawmill from a corrupt banker. 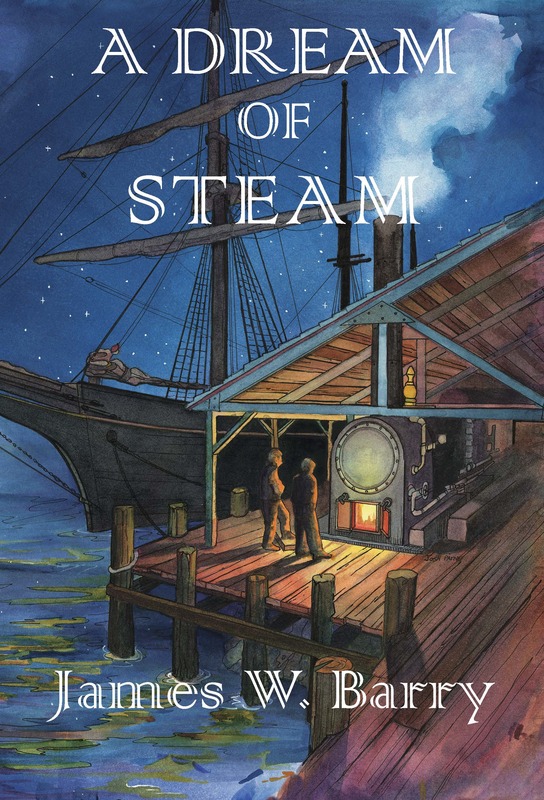 It is a tale of sailing ships and lumberjacks, hope and disappointment, love and heartbreak, peopled by men and women who take control of their destinies in an era of rapid change. 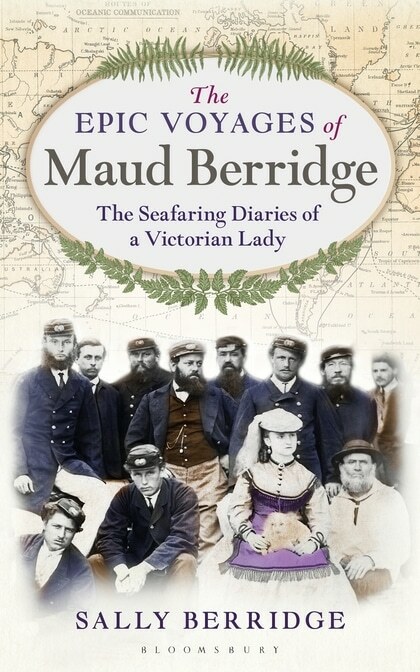 Maud Berridge sailed with her husband, Captain Henry Berridge, aboard the "Walmer Castle" and "Superb" in the late 19th century, voyaging with the trade winds between Gravesend (England) and Australia. Her great-granddaughter Sally Berridge draws on Maud's diaries to paint a picture of those experiences. Step into history, in the year before the battle of Yorktown and the end of the American Revolutionary War. Philbrick sets the stage, discussing how the Royal Navy's almost total control of the Eastern seaboard was preventing an American victory. Enter the French Navy and the 1781 Battle of the Chesapeake, which drastically changed the scenario. 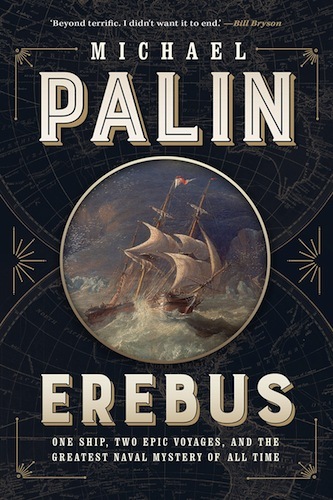 Famous as a traveller, writer, and comedian, Michael Palin follows the trail of two expeditions made by the Royal Navy's HMS "Erebus" to opposite ends of the globe. 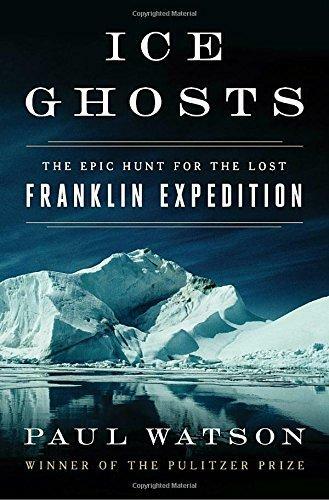 He also investigates the ship itself--lost on the final Franklin expedition and rediscovered in 2014. Award-winning journalist Paul Watson was aboard the icebreaker that discovered the HMS "Erebus" in 2014, and in 2016 he broke the story of the HMS "Terror" discovery. 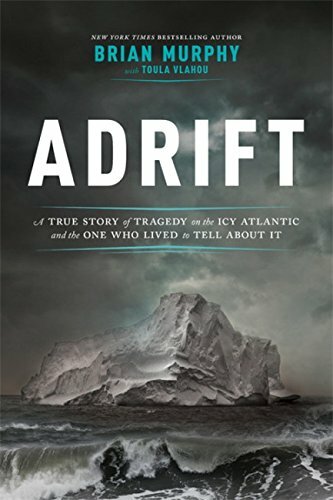 This fast-paced detective story spans nearly 200 years, weaving together Western science, indigenous beliefs, the spirit of exploration and discovery, the Franklin Expedition of 1845, and the story of the people behind the news. 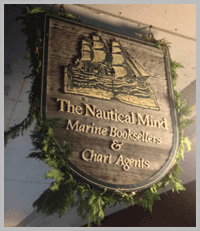 Navigation is a human skill whether feeling our way through a bedroom in the dark, or charting a ship's course. But how does navigation affect our brains, our memory, ourselves? In 1844, Foy's great-great grandfather, captain of a Norwegian cargo ship, perished at sea after getting lost in a snowstorm. 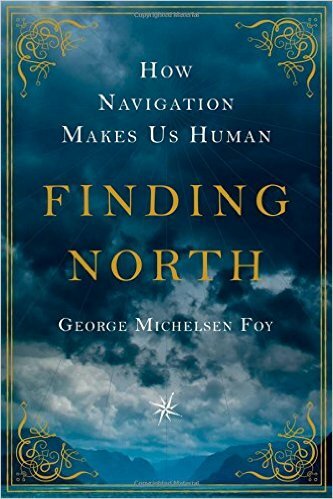 Foy decides to unravel the mystery surrounding Halvor Michelsen's death---and the roots of his own obsession with navigation. In the days of sail, a handful of cutthroat competitors raced to build the fastest, finest, most profitable clipper ships, spurred on by the lure of profit-these vessels carried tea, silk, and porcelain (funded by profits from opium) between China and America. 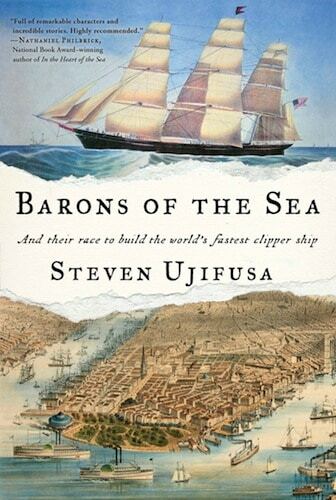 Ujifusa brings alive the visionary eccentric shipbuilders, the debonair captains, and the socially-ambitious merchants--men whose domains included the cloistered confines of China's expatriate communities, the sin-city decadence of Gold Rush-era San Francisco, the hubbub of East Boston's shipyards and the gentility of lavish Hudson Valley estates. In 1766, Britain's Royal Society chose mapmaker and navigator James Cook to lead a South Pacific voyage. Cook and crew returned to London in 1772 and Cook's published journals soon made him a celebrity. Two more Pacific voyages followed--then the famous captain's career ended in his murder in Hawaii. 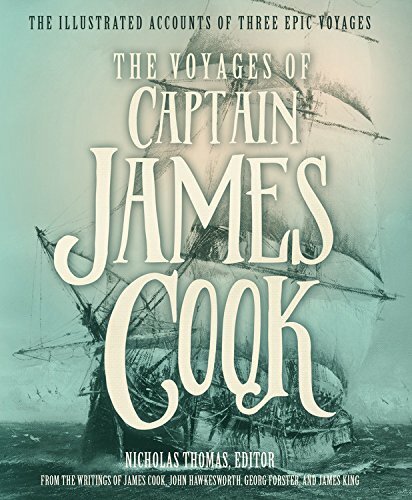 This handsome illustrated account of all three Pacific voyages includes excerpts from Cook's diaries plus illustrations, photographs, and supplementary text. In 1856, a ship enroute from Liverpool to New York struck an iceberg and sank. Five lifeboats were launched--only one was ever seen again--and of its 13 passengers only Thomas Nye (and his diary) survived. Author Brian Murphy draws on primary sources to piece together what happened between the sinking and Nye's rescue. 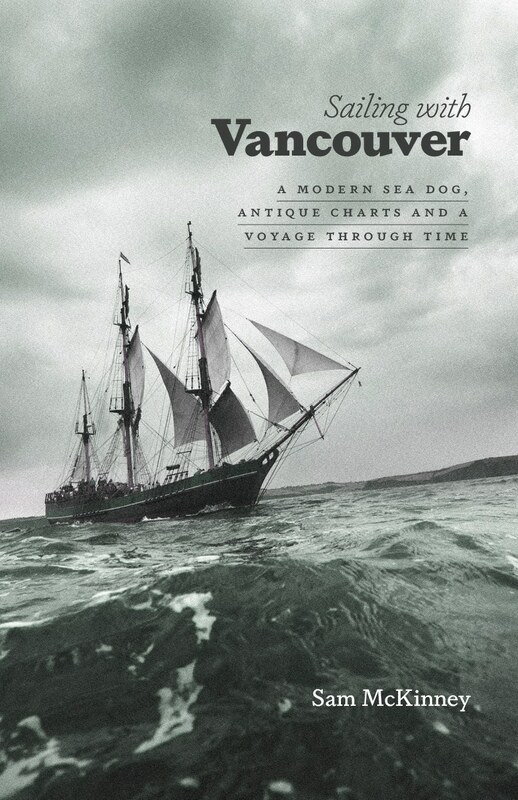 Sam McKinney set out to retrace two 18th-century voyages of discovery made by Captain George Vancouver and his men. 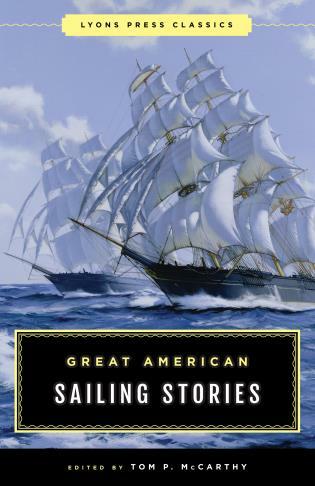 This memoir of his solo sail, from Puget Sound to Queen Charlotte Sound, offers insightful comparisons of the then-and-now experiences around the Inland Sea. 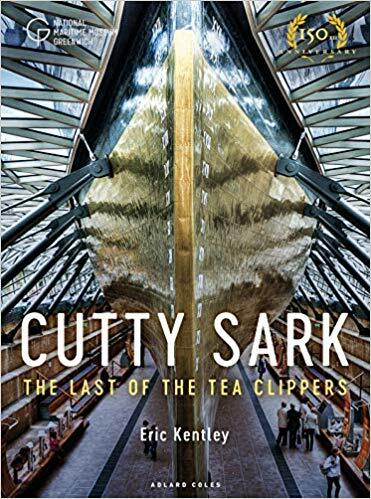 Updated in time for the 150th-anniversary celebrations of the "Cutty Sark's" launch in 1869, Kentley's narrative--illustrated with gorgeous colour photos--describes the ship's construction, famously swift "tea voyages," time spent sailing under the Portuguese flag, and return to the Thames--as well as its glorious restoration after a devastating fire. First published in 2014.